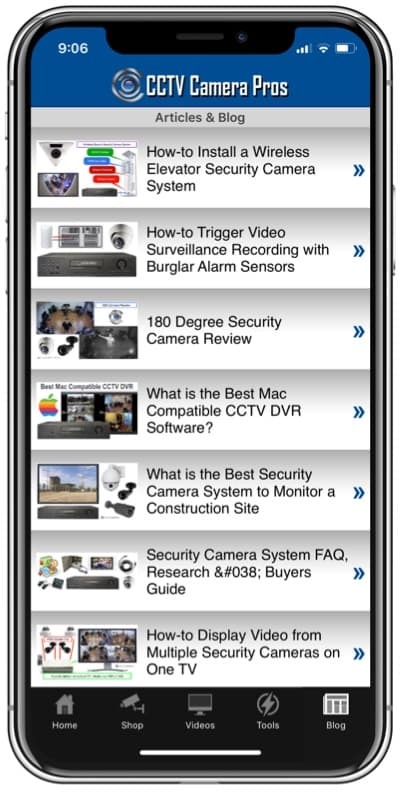 Home > CCTV Security Camera & Video Surveillance System Forums > CCTV Security Camera Support > Can I Use My Existing CCTV Cameras in Conjuntion With IP Cameras? What Are the Advantages of IP Cameras? How do you record using IP cameras,will it work with my current CCTV Cameras. 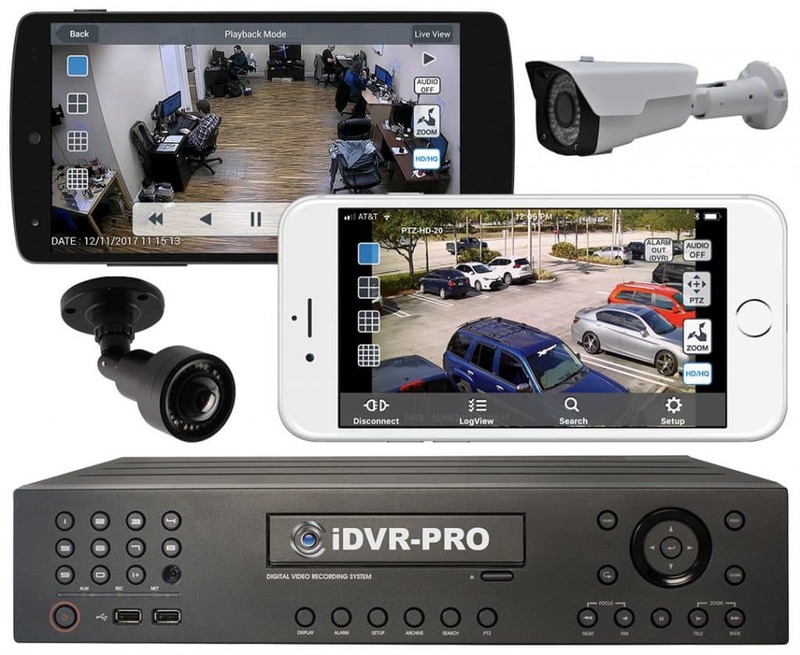 The IP Cameras are a bit different than your typical CCTV Surveillance camera in the sense that CCTV Cameras connect directly to the back of your recording device or DVR. Where as the IP Cameras are plugged into your router and are ran over you internal network. The advantage of IP cameras is they can record in a much higher resolution. Depending on the camera up to 8 Mega Pixels. IP Cameras produce a much sharper resolution, great for applications which require details like Facial recognition or the ability to digitally zoom in on a specific object or area live or while reviewing previously recorded events. Another advantage when using IP Cameras is they have built in web server which will allow you to Remotely View and configure your cameras as long as you have internet connection were the camera is located. In small 1-3 camera setups you can use an existing PC as your NVR (Network Video Recorder) , most IP cameras come with a basic recording software that you can download on a Windows PC . This software can not be used in conjunction with your current CCTV DVR System. For your case because you want to use your current CCTV Cameras you will need what is know as a Hybrid System which supports IP and CCTV Cameras. Our Hybrid systems can manage up to 32 cameras. Here are the Leading Manufacturers your can use for a Hybrid System. NUUO http://www.cctvcamerapros.com/NUUO-Surveillance-Systems-s/296.htm GeoVision http://www.cctvcamerapros.com/Geovision-DVR-Computers-Geovision-Surveillance-DVRs-s/60.htm and Alnet http://www.cctvcamerapros.com/Alnet-Surveillance-Systems-s/376.htm. We provide fully built custom Hybrid systems to fit your application.